Since our conception in 1987 in California to our relocation to New York in 1997, NewCal Construction has over 25 years experience in the general contracting field. We are a full service general construction company specializing in all facets of commercial and residential construction including new construction as well as renovation projects. The company has grown consistently in employees and sales volume as well as reputation. We have experience in diverse sectors of the construction industry providing service to NY State and local government organizations, medical facilities, schools and churches. Our dedicated staff of professionals offers expertise and experience and takes pride in our ability to construct all types of projects regardless of size or complexity and will do whatever it takes to meet our customer’s needs. 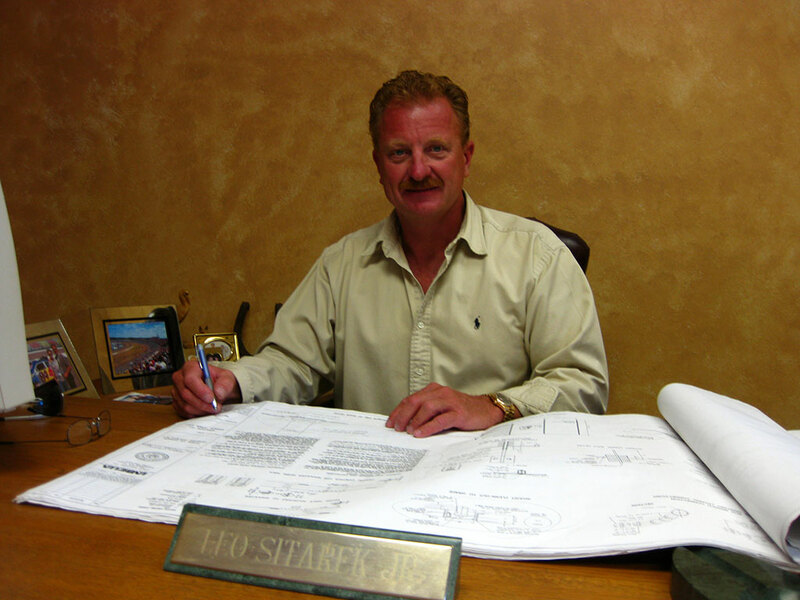 With over 35 years in the construction industry, Leo Sitarek Jr. is president and the driving force behind NewCal Construction Inc. Leo grew up in a family construction business, as his father was the owner of Leo Sitarek Custom Homes. 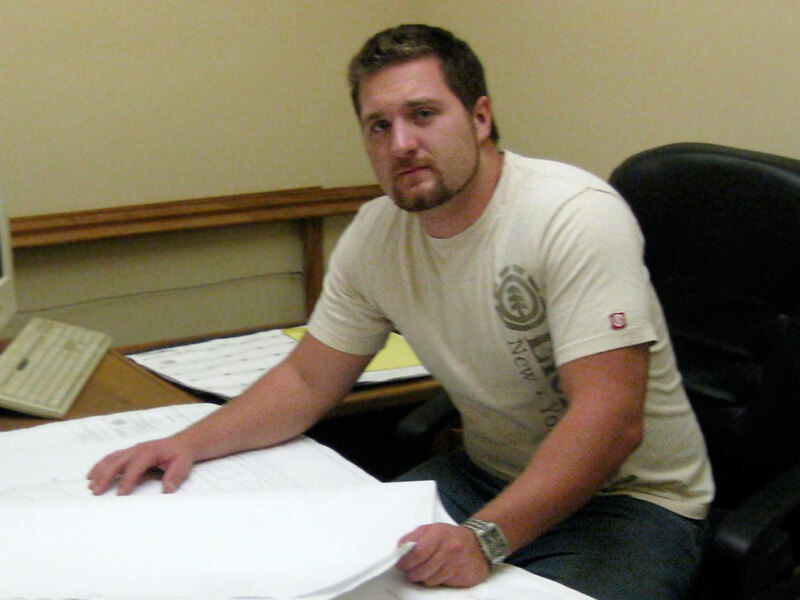 This led him to pursue his own career in construction. He first started NewCal Construction in 1986 in California where he relocated from New York after college. Then in 1997 he returned to the Buffalo area and started the office in its current location of Darien, NY. Under his leadership and hands-on approach to the building industry, he has made NewCal Construction the success it is today. He holds two degrees, one from Erie Community College in Construction Technology and a Bachelors Degree in Civil Engineering from State University of New York at Buffalo. 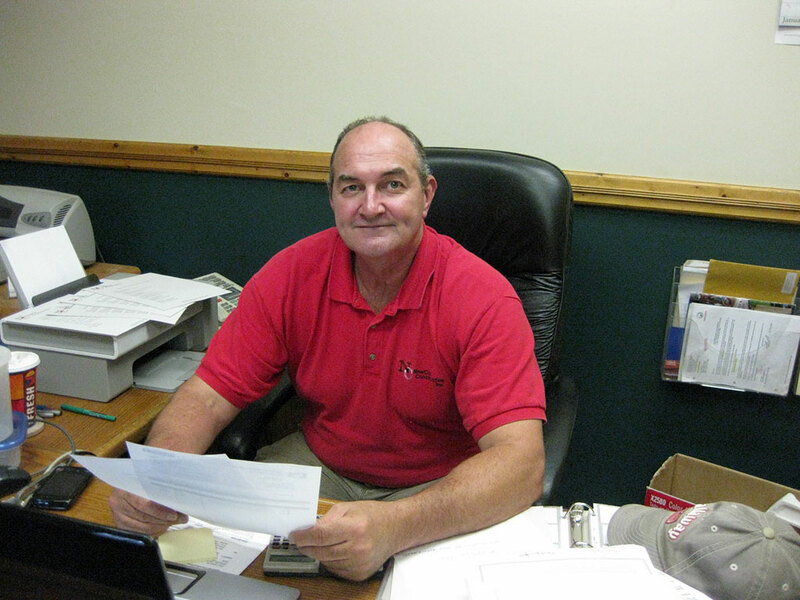 Ron serves as Senior Project Manager for NewCal Construction since 1998. He has over 35 years experience in the construction industry and prior to joining NewCal had past experiences as job foreman, job supervisor and company manager. Ron has known Leo for the past 34 years and worked with him in the past and when NewCal relocated to the Western New York region he became a valuable part of our team. Ron earned an Associates Degree in Mechanical Technology from Erie Community College and has taken several business classes at Buffalo State College. Ron is a family man with 4 children and a member of the Knights of Columbus. Cameron is the son of Leo and has worked for the company for the past 6 years in different divisions of the company. Currently Cameron is a junior at Clarkson University in Potsdam New York where he is working on obtaining his Bachelors Degree in Civil Engineering. When he has completed his studies, Cameron hopes to work full time with the company.